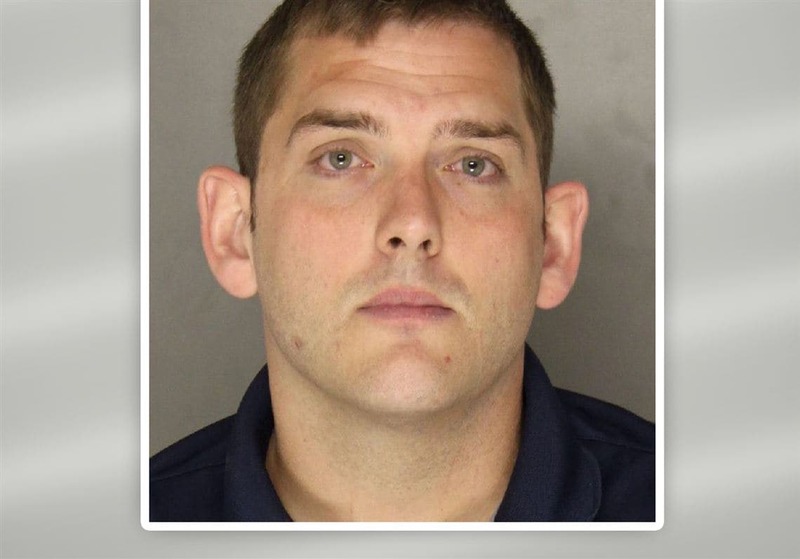 The attorney for Officer Michael Rosfeld, the East Pittsburgh cop who killed 17-year-old Antwon Rose, has asked the judge in his case to recuse himself. According to the Pittsburgh Post-Gazette, Patrick Thomassey asked Judge Anthony Mariani during a pre-trial hearing to recuse himself because of comments he made on a local cable news program on June 21 – two days after the shooting – about whether or not the Rosefeld’s actions were justified. The comments were made before the judge was assigned to the case. Mariani said on Tuesday that he believes he can still be fair and has no intention of stepping down from the case. At any rate, he set a hearing date for Sept. 21 if Thomassey has further intention to file a formal motion to have him removed. Rosfeld, 30, is charged with criminal homicide in the June 19 shooting of Rose as the teen fled after officers stopped the car he and friends were driving in. The rookie officer, who had been sworn in that day just a few hours earlier, was charged after investigators said his story changed during his interview. Thomassey made the argument Tuesday that Rosfeld was justified in firing his weapon because he believed the teen had a gun. Rose, who was actually unarmed, was shot in the back, elbow and jaw as he fled. Witnesses recorded portions of the shooting and posted it to social media. Rose was a passenger in the car that was stopped because it matched the description of a vehicle involved in a drive-by shooting that happened a few minutes earlier in a neighboring town to East Pittsburgh. Prosecutors are trying to keep details of the case under wraps and have asked for a gag order against lawyers on both sides, potential witnesses and others associated with the case. They have concluded that Rose was not involved in that shooting. However, his untimely murder, led to days of protests including a late-night march that shut down a portion of a local major highway. A trial date has been set for Feb. 26, 2019. In the interim, Rosfeld remains on house arrest.